In our previous post, we do mention Apple might update their iPad lineup with a new iPad Air 3. 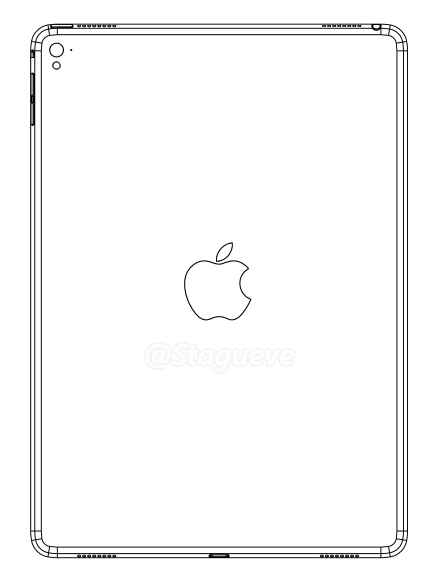 There is a new iPad Air 3 leaked drawing hints four speakers which also found in current iPad Pro. Its camera also seems to have flash although current iPad does not come with this feature. iPad Air 3 is expected to arrive this year after Apple had introduced iPad Pro. 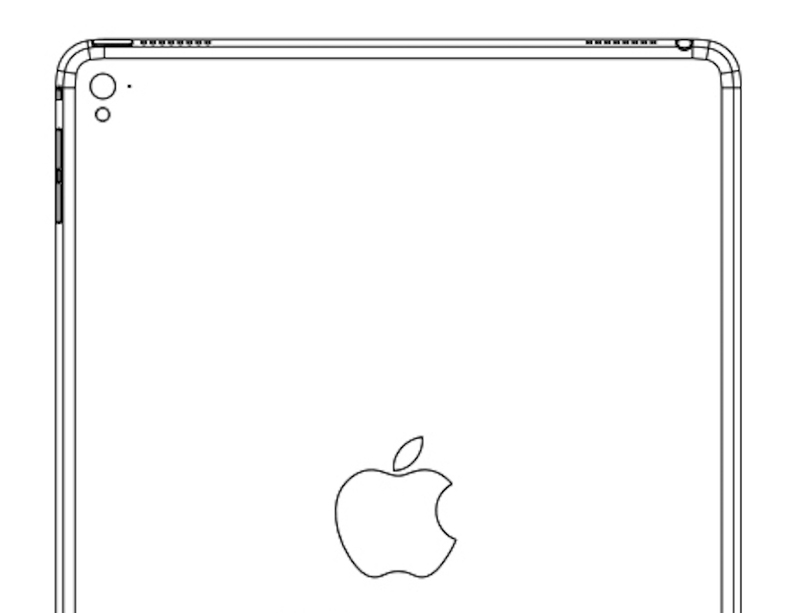 The new iPad Air is expected to feature some minor hardware upgrade.